People! It's 2018! Well, it might possibly be 2017 when you read this as I'm scheduling it for 9pm Pacific Time on New Year's Eve...but close enough. Now that we've survived 2017, I hope you all have a blessed 2018. As soon as I saw when Sonali Dev's A Distant Heart was to be released, I knew that I would have it as my first book of the year. The hard part has been waiting to start it! Maybe I'll start it at 12:01am! This week's update is pretty simple. 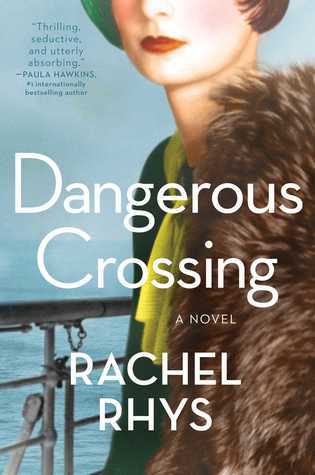 In addition to A Distant Heart , I'm also reading Dangerous Crossing by Rachel Rhys. I actually hadn't planned to start it before I read A Distant Heart, but I needed something to read! So far, it's pretty good. It's a historical thriller, which is just double the fun for me. "Rachel Rhys" is the pseudonym of another well-known writer, so of course I'm trying to figure out who it could be. 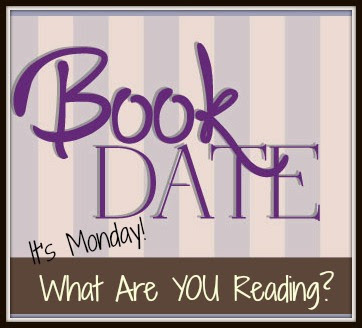 My current guess is JoJo Moyes, but I'm likely to change my mind as I get further into the book. I spent most of 2017 in a pretty serious reading slump (although I still managed to somehow--miraculously--make my Goodreads goal of 100 books! ), but lately I've been getting back into the swing of things. I have a number of reviews written and scheduled, and it looks like I'll be back to about 2 reviews a week in the new year. Even though 2017 was very trying for me, I'm optimistic about 2018! I hope you all have a wonderful New Year!